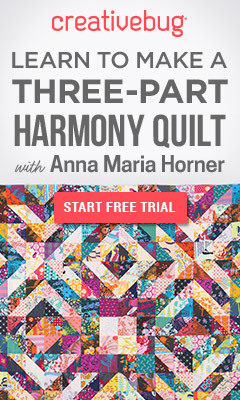 In this Step by Step tutorial, We show you how to make this gorgeous. 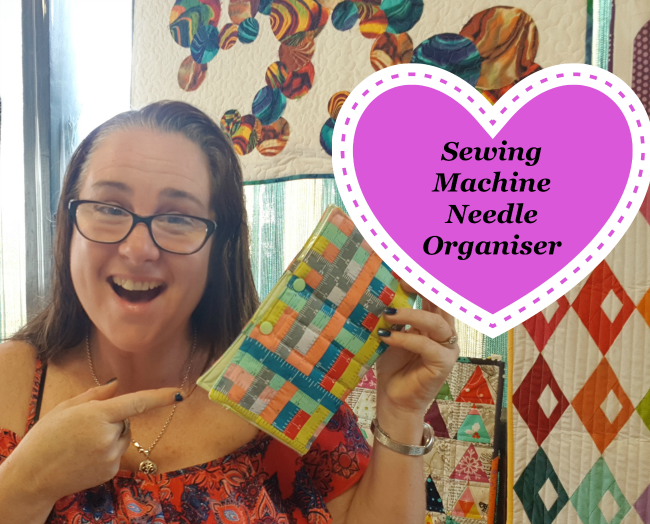 Sewing Machine Needle Organiser. If you are anything like me, you use more than one sort of Sewing Machine Needle for your projects. I know I hate having to rummage around looking for the right Sewing Machine Needle. 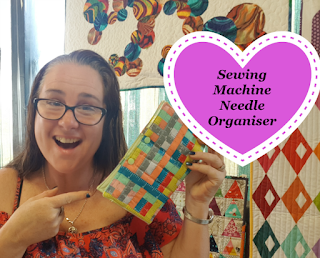 And that is how the Sewing Machine Needle Organiser pattern came to be...I was tired of searching for my packets of Sewing machine Needles...they would drop on the floor. Now with my Sewing machine needle organiser, you can see at a glance the needle that you are looking for, and you will have your Sewing Machine Needles at hand. General sewing Supplies --pins, scissors etc. This is very nice blog in which you talk about sewing machine needle. Thanks for posting this. 5D Diamond Painting "I Love it"